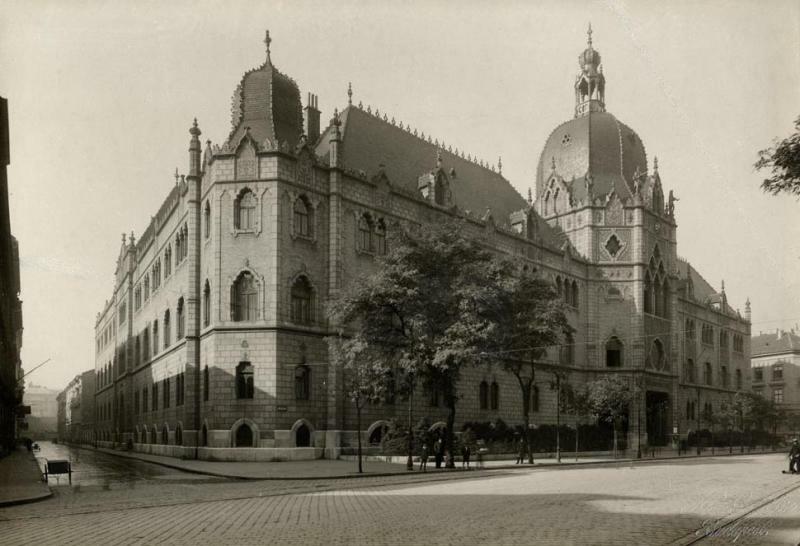 The Museum of Applied Arts, Budapest is preparing an exhibition and a series of events to commemorate the 100th anniversary of the death of architect Ödön Lechner. The Museum of Applied Arts published the proceedings of the international conference dedicated to Ödön Lechner. In 2014 we commemorate the 100th anniversary of the death of Ödön Lechner (1845–1914), one of the greatest Hungarian architects and one of the most original geniuses of the European architectural scene at the turn of the 19th and 20th centuries. Advanced booking is required for the Conference and the Opening Ceremony. The registration period will be closed on 16 November 2014. The exhibitionLechner, A Creative Genius will be on display from 20 November 2014 to 31 May 2015. Ödön Lechner's independent pre-modern architecture is on the tentative list of the Unesco World Heritage sites.